Précédent : Article précédent : Additional tickets for Waterloo Bicentenary shows! Could a possible next British PM have belgian connections? Well, the answer is yes! At the moment where Great-Britain goes to the Polls offices to choose new rulers and where the relations between GB and the EU are central in the debates, a possible candidate to the job of PM has more connections to Belgium that one could think of! before the union took place, Samuel was staying Rue Vondel in Schaerbeek (another Brussels District) and Rywka in the Treurenberg downton section, near the Royal Park. The wedding took place in presence of Noart Auslender cousin (on his mother side) to the bridegroom and of a friend, Jacques Millman. 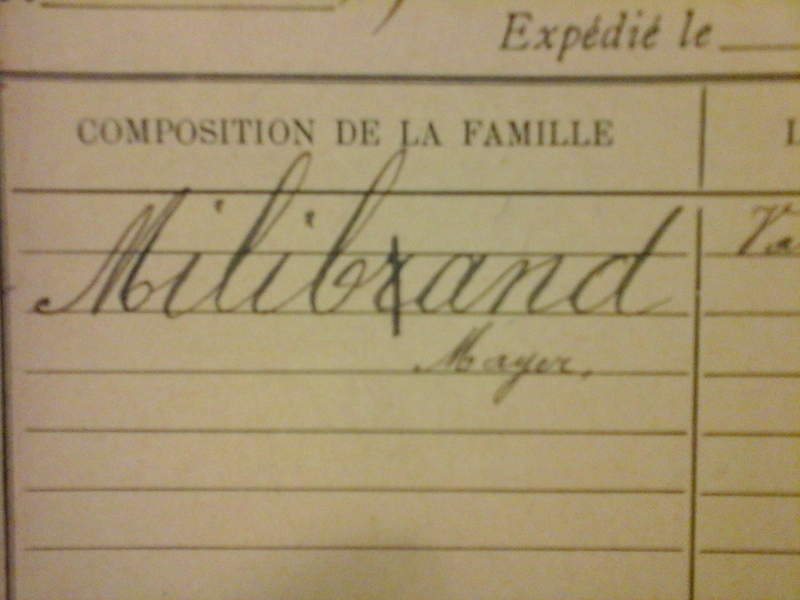 Population Registers of Brussels shows the family in the 20’s moving three times houses in less than one year , Samuel working in the leather trade and Rywka as a seamstress. At some point the young couple also sheltered Wolf, a younger brother of Samuel who was a late teenager when he went to live with his brother, sister-in-law and young nephew. During the war, Ralph’s mother and some relatives went into hiding in Wallonia. A brother of Samuel, Mayer had already left Poland in 1919 to live in Brussels. In his « Foreigners » record of the archives of the City of Brussels, he is said to be of good behaviour and life. 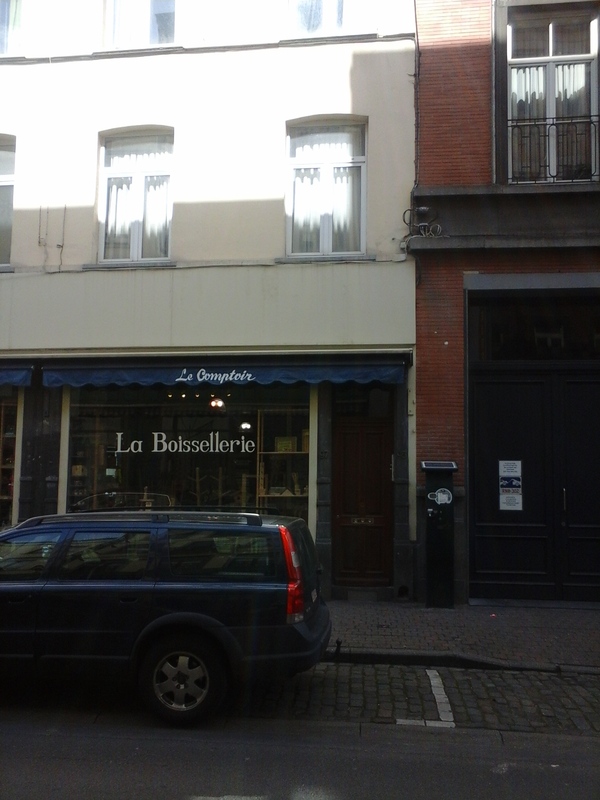 He was then living Rue de l’Engletier, a popular neighbourhood not far from where records concerning the family are being kept in Brussels City Archives. 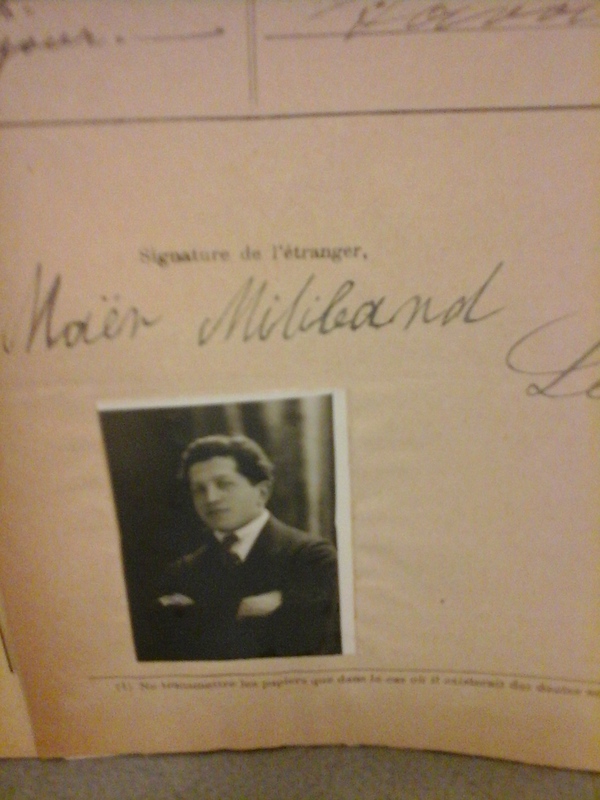 With that (important) bit of family history,Brussels probably holds a symbolic and important place in the heart of the Miliband clan and if Labour Party wins the election, it »s a Prime Minister who could come on official visit to the places his ancestors once called home.